Actor-playwright, comedian, singer, theatre director, stage designer, songwriter, painter and political campaigner, and recipient of the 1997 Nobel Prize in Literature. 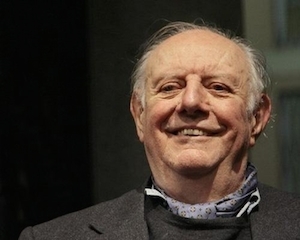 Much of his dramatic work depends on improvisation and comprises the recovery of "illegitimate" forms of theatre, such as those performed by giullari (medieval strolling players) and, more famously, the ancient Italian style of Commedia dell'Arte. Professor of Drama Theater at DAMS University of Turin . In 1971 he was appointed by the French Ministry of Culture Maître de conférences associé at the University of Saint - Etienne . In 1975 the Academy of Sciences of Turin has given the Bonavera Prize for Literature . 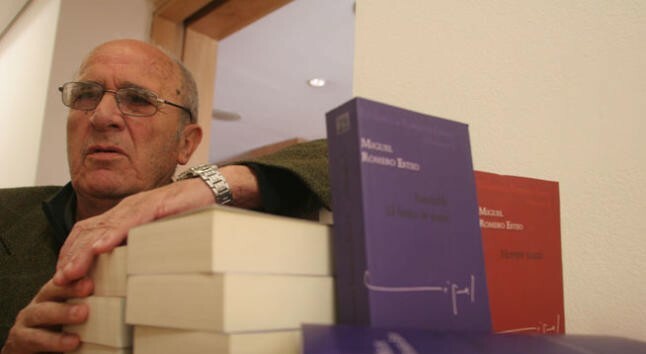 From 1980 to 1993 he taught History of Theatre at the University of Pisa and the University of Cosenza . He is playwright and essayist. 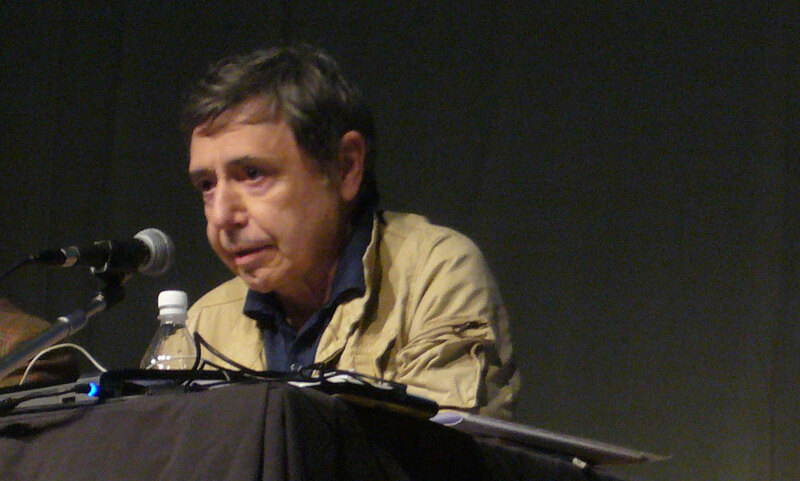 He achieved ​​the most important dramatic literature awards: the Europe Award (1985 ) granted by the Council of Europe and delivered to the city of Venice ; Andalusia Prize Award and Luis de Góngora ( 2008) of the Government of Andalusia ; National Dramatic Literature Award (2008 ), Ministry of Culture, among other awards and recognitions. His name was linked to the antifranquista theatre. He's been writing since 1963. Stories, poem-processes and essays have been published. In the 1970s and 1980s, articles in economy magazines, Milliyet and Güneş newspapers were published. 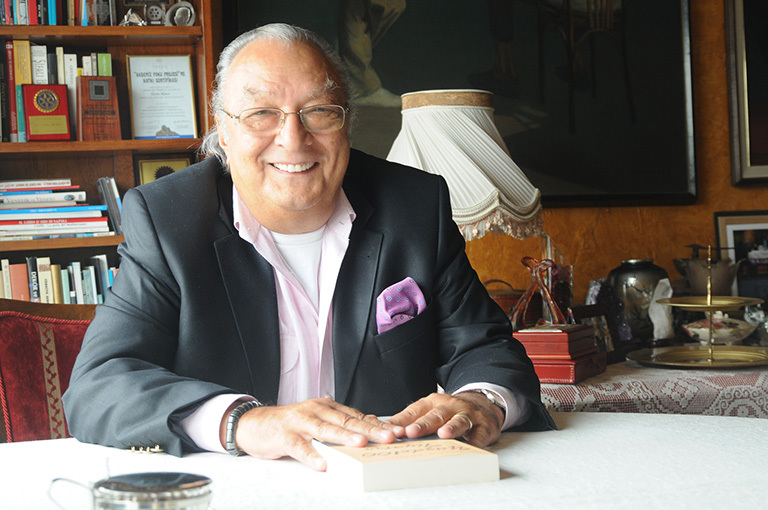 After Yaşar Kemal, Şükran Kurdakul and Alpay Kabacalı, between 2001-2005, he was the chairman of the International Center of the International Federation of PAPs, the author organization for more than four and a half years. He writes corner writings on the Universal Newspaper. International Center for Theater Critics Association Turkey Center. He died on 1 November 2015 in Istanbul. 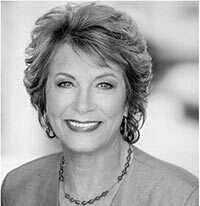 Actor and theater director, appeared in numerous feature films and TV . He debuted in 1949 with director Luchino Visconti . In 2003 he was director of the Teatro di Roma and the following year received the prestigious 'Gassman' carrer Award. Actor, comedian, author, director, musician, mask maker and Internationally renowned Maestro of Commedia dell'arte who lives in Reggio Emilia, Italy. 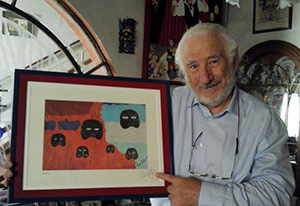 Producer of the feature documentary "Commedia dell'Arte: laughter never dies" to audiences around the world and across time in the name of Commedia dell'Arte. Casting Agent at Faith Martin Casting.She has been involved in developing the careers of some of Australia’s most successful actors, including Mel Gibson, Geoffrey Rush, Wendy Hughes, and many more. Playwright (in English and Maltese), a stage-set designer, producer, director and actor. 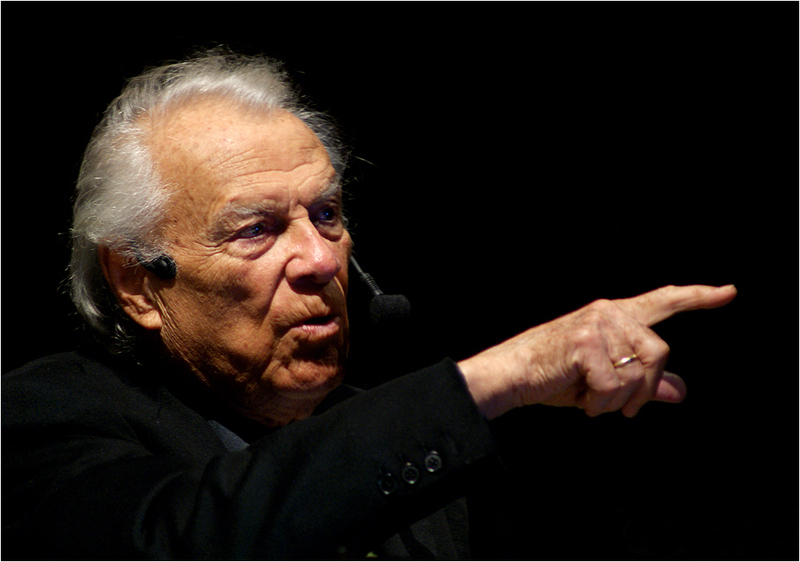 He directed 20 international classics as well as lyric opera, musicals and pageants. He served for 4 years as vice-president of the European Council of Artists of Copenhagen. 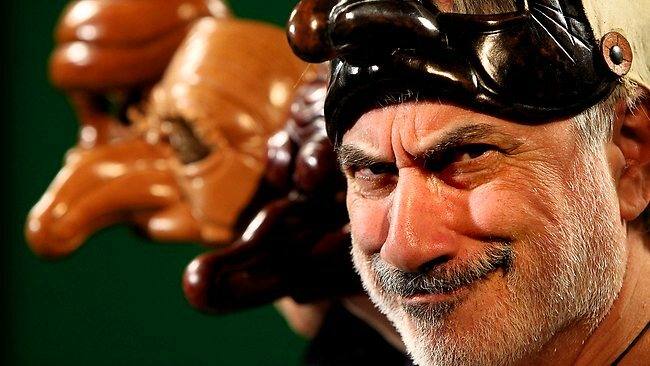 In the last 10 years he has been the pioneer in reviving Maltese Commedia dell’Arte touring his original productions in Munich Germany and Jaffa, Nazareth and Sachnin in Israel. In 2017 he received the Napoli Cultural Classic award for excellence as a theatre actor. He has a parallel career on local TV and with the international film industry including 5 years as Managing director of the Malta National film studio.